The Resident Evil 2 remake has proven to be quite a smash hit for Capcom, not just in terms of the glowing reviews and significant sales, but also with regards to igniting fans imaginations. With the nostalgic vibes in full swing, we’ve already seen a fan-made mod that restores the camera angles from the classic version of the game. And now, another awesome mod has appeared online: this one subs out Tyrant and swaps in Nemesis. 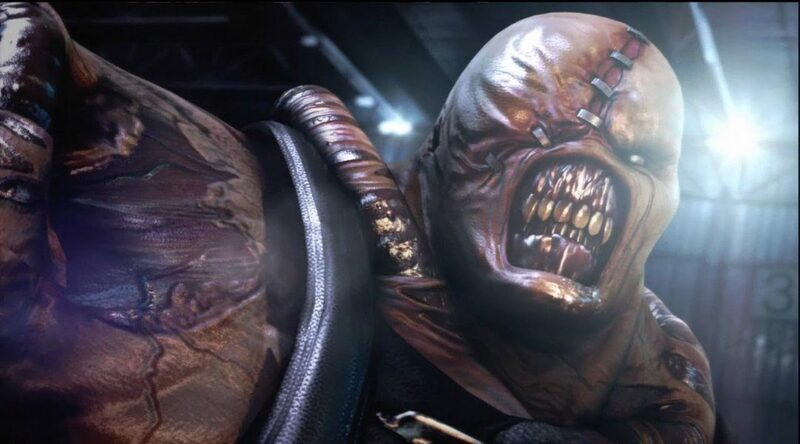 Fans of the franchise will recall that Nemesis was the big bad in Resident Evil 3, serving as a terrifyingly upgraded version of the undead Tyrant super soldiers from the previous titles. His vastly superior intelligence allowed Nemesis to use weapons and stalk the player from room to room, the latter of which is a feature that the Resident Evil 2 remake belatedly gave to its own Tyrant. And now, thanks to a report on GameRant, it has come to our attention that some savvy gamers have created a mod that switches in Nemesis for Tyrant in the Resident Evil 2 remake. One forum user named ZERO is involved in the mod, as it a YouTuber called BeastGamingHD. This mod, which changes the visual style of the game’s Super Tyrant and also swaps in audio from Resident Evil 3, really is rather impressive. It’s also ruddy scary, and we were already pretty terrified of the remake’s take on Tyrant. And, more than anything, this mode makes a strong case for a Resident Evil 3 remake. Capcom has already suggested that it could develop a Resi 3 remake if fans made enough noise about it, but we’ll just have to wait and see to find out if that happens. Whatever happens next for this beloved horror franchise, we’ll share more ace mods as and when we spot them.